With the popularity of its cars flagging in the mid-1920s, Bentley Motors assembled a team of drivers to help rebuild its reputation by racing in events like 24 Hours of Le Mans. The “Bentley Boys” were a group of wealthy British motorists including Woolf Barnato, heir to a South African diamond fortune; two-time 24 Hours of Le Mans winner Sir Henry “Tim” Birkin; and French race car driver Jean Chassagne. 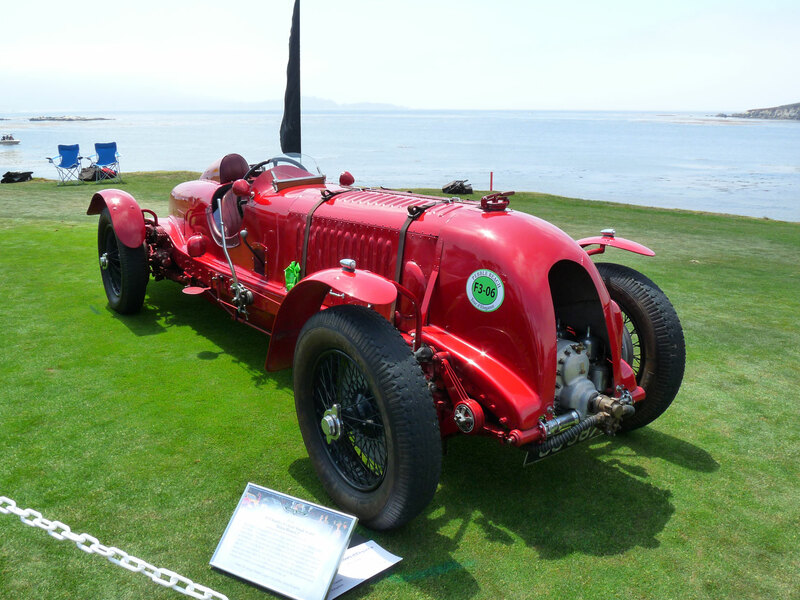 The strategy worked, and Bentley scored four consecutive Le Mans victories from 1927 – 1930. The Blower Bentley was a supercharged version of the Bentley 4½ Litre, built to compete on the track with other supercharged cars like the highly regarded Mercedes-Benz SSK. (A supercharger is an air compressor that increases the pressure of the air supplied to the engine, allowing it to burn more fuel and produce more power.) 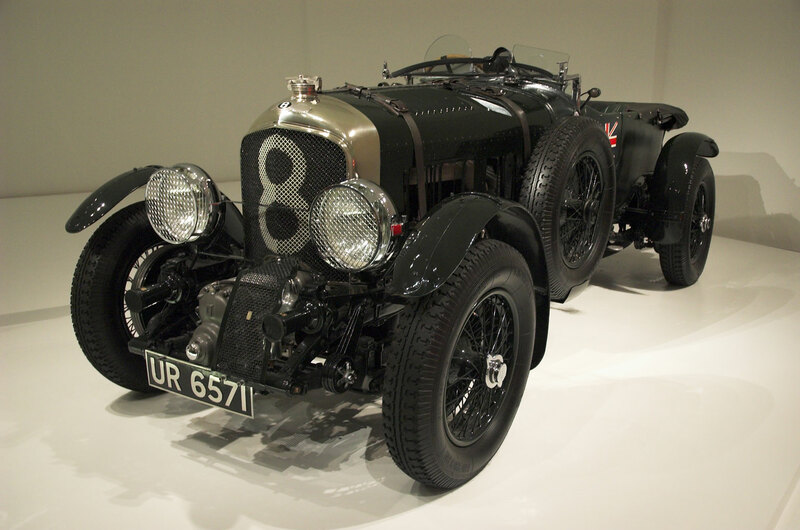 Speaking of burning more fuel – a Blower Bentley consumed four liters of fuel per minute at full speed. Only 55 Blower Bentleys were produced (at least 50 cars of a particular model had to be produced in order to earn acceptance to the 24 Hours of Le Mans race). Walter Owen Bentley, the founder of Bentley Motors, was firmly against superchargers, believing that “to supercharge a Bentley engine was to pervert its design and corrupt its performance.” But since Bentley had effectively handed over control of Bentley Motors to Bentley Boy Woolf Barnato in an effort to save the failing company, Bentley no longer had a say. But he may have had the last laugh, since the Blower Bentley set several speed records but ultimately failed to win at the track.